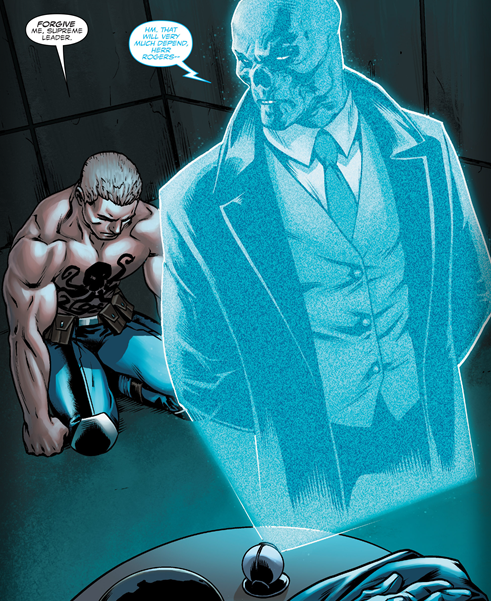 Issue #1 of Captain America: Steve Rogers shocked the world, Issue #2 explained what was really going on and now Issue #3 has arrived to pick up those cliff-hangers from the first issue, carrying the action forward again now that we’ve all been brought up to speed on Red Skull‘s scheme and the new and improved HYDRA Steve Rogers. With our eyes opened to the masterful manipulations of Red Skull, we finally got to see how Steve Rogers interacts with his new (and yet to him, old) master and mentor, with some Dark Lord and apprentice scenes that screamed Star Wars. 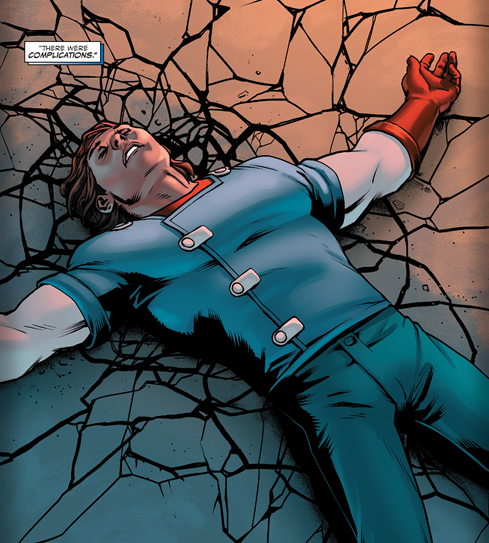 Alongside those fresh developments, Sharon Carter and the rest of Cap’s team were back in the spotlight, trying to pick up the broken pieces of the mission after the climax of the first issue had so thoroughly dumped it onto its head. While the heroes vs villains sequences were fairly straight-forward, Captain America: Steve Rogers #3 wasn’t a comic without a few neat twists of its own. With Baron Zemo and his HYDRA uprising in worse shape than Jack Flag, not only did this issue provide a few moments of short-term suspense and pay-off but the larger picture is well and truly taking shape and changing with every issue. Eventually, Captain America: Steve Rogers must inevitably return to being a heroic Captain America story and yet the creative team have given themselves enough groundwork to pull off something great, and refreshingly something less predictable than we’ve come to expect. 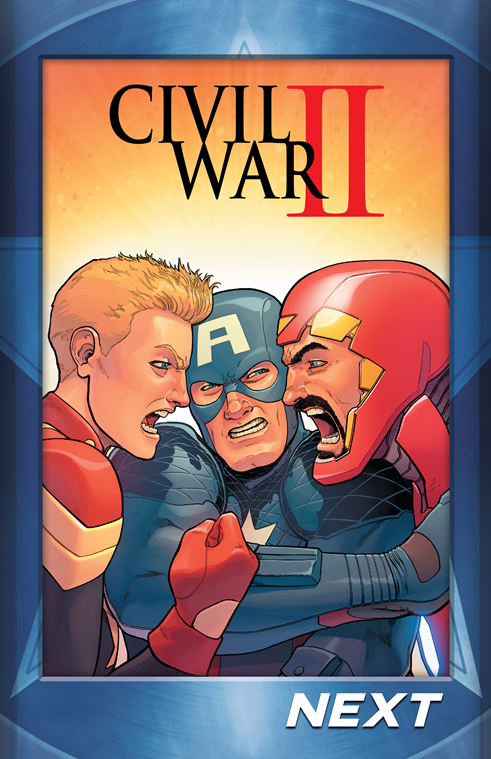 Add to that the promised Civil War II tie-in that’s just around the corner and it’s a safe bet that I’ll be picking up Captain America: Steve Rogers #4 as soon as it hits the shelves!